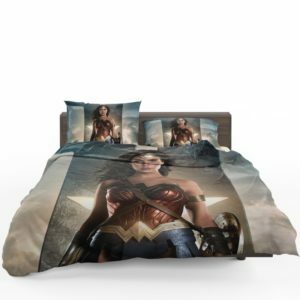 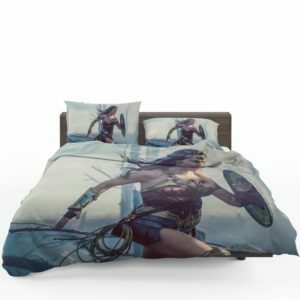 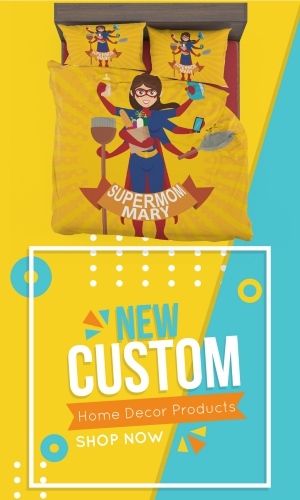 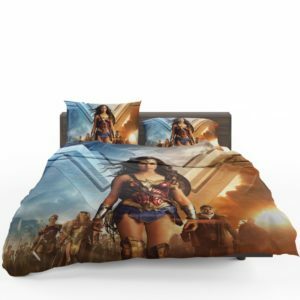 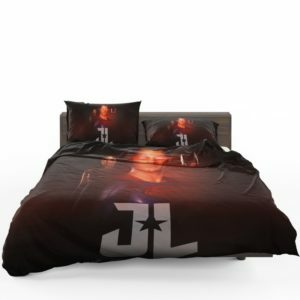 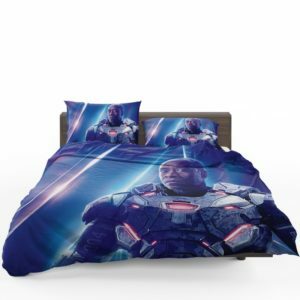 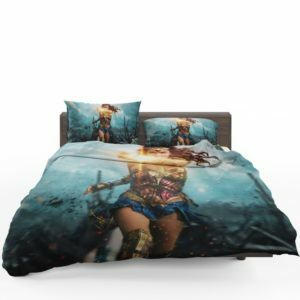 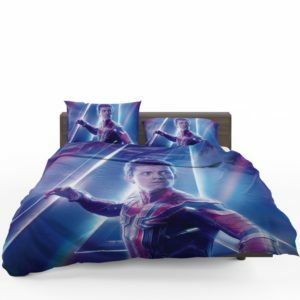 Super Heroes Bedding Sets, One of the most loved comic book superheroes, these heroes have amazing abilities and strength that makes them loved by boys of all ages. 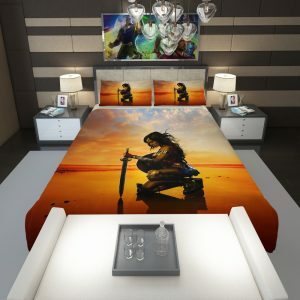 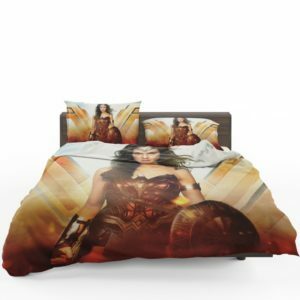 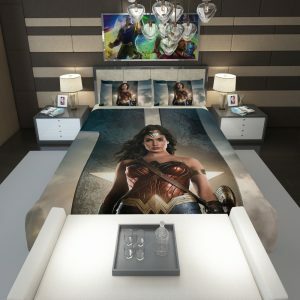 Hence we have included most of them in our Marvel and DC Comics Super Heroes bedding sets collection. 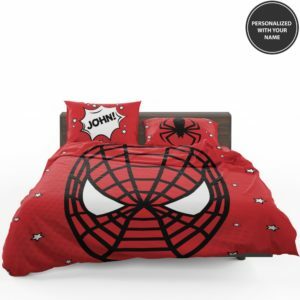 These bedding sets are crafted by keeping boys and their choice in room décor in our mind. 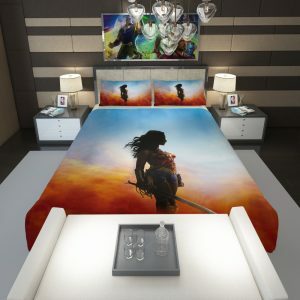 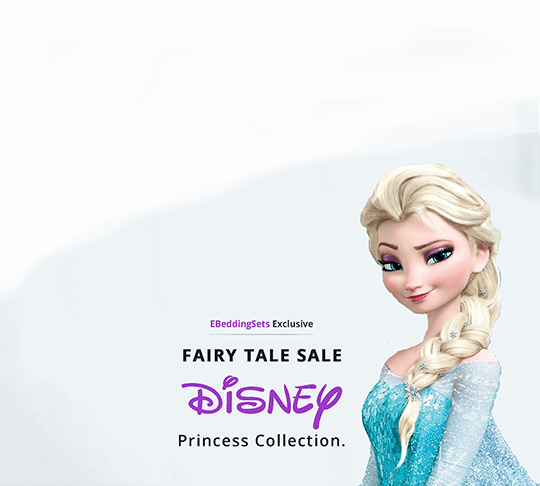 The collection boasts of vibrant prints of different sizes that will fit your bedroom easily. 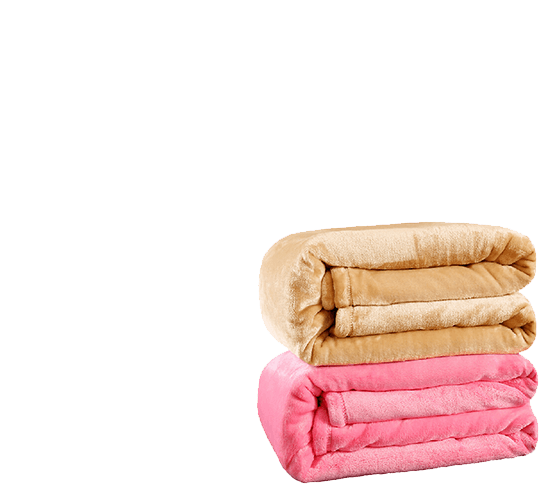 This bedding set is crafted from the finest quality of cotton to meet the high industry standards. 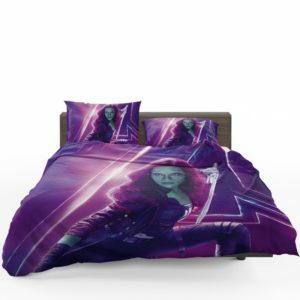 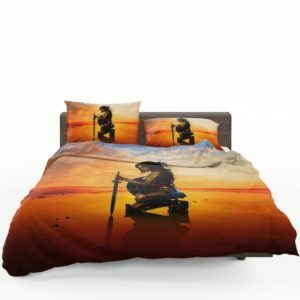 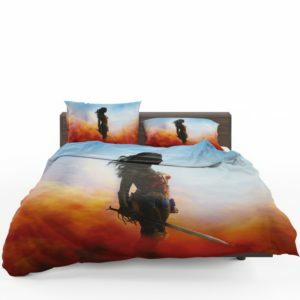 It would be a worthy addition to your bedding collection. 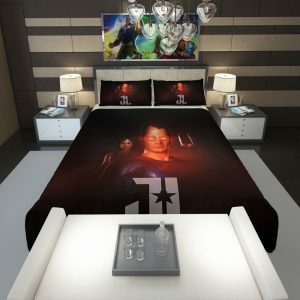 Deck up your son’s bedroom and incorporate his favorite superheroes in it to give it a stylish and cool look that he would be proud of to flaunt to his peers. 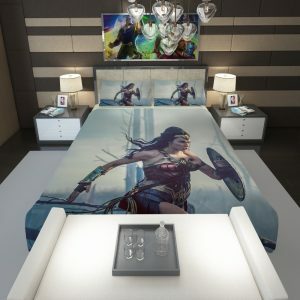 The exciting designs of this collection are also great at providing much-needed rest and comfort.